Casa Rosa at 1818 Robson Street. Steps to West End, Coal Harbour, English Bay, Stanley Park, shops and restaurants. Some units feature views of Coal Harbour and North Shore Mountains. The Santa Rosa was built in 1994 and has 18 suites on 8 levels. The Santa Rosa - an excellent concrete building steps to Stanley Park with the city at your door. 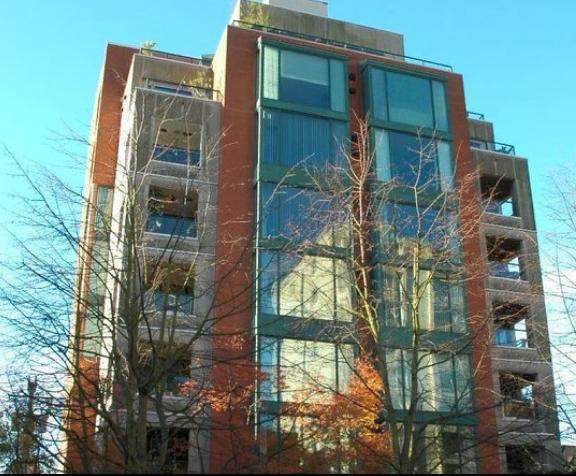 Great location - combining all the natural highlights of Vancouver - Stanley Park, beaches and the seawall with the city lifestyle - shopping, award winning dining and entertainment only a short walk away.